If you live in a big city then chances are that there is a diverse range of people to meet. If you’re willing to date men or women who are outside of your race, then you’ve just increased your odds of finding your one true love! Not only is dating interracially fun and exciting, but it also opens up an entirely new world to you! Having a successful interracial relationship can be a bit more difficult than your average white with white relationship. Here a few tips for success. 1. Put aside your prejudices. If you’ve had prejudices in the past, you need to file them into that shoebox in that corner of your mind that you’ll never revisit. It’s unacceptable to say racist comments to anyone. While jokes may be fun, find something else to joke about instead. 2. Express an interest in their culture. If you’re simply going on dates and not asking your date about their culture, this displays a lack of interest. Your date will not want to go out with you again. It’s fine to be curious about certain religious practices or celebrations. Be respectful with your questions. 3. Ask if you can participate. Your date may have Ramadan, Kwanzaa, or Hanukah coming up. Ask how you can participate too. This shows that you’re interested in their culture and respect it. They may not have thought of including you if you’re of a differing religion, but many celebrations are for everyone, regardless of religion. For example, if you’re not Catholic, they can let you know that you can simply accept a blessing, rather than accepting communion at church by tilting your head down. It’s important to talk things out and communicate effectively. If you’re living together, let them know that you still want that Christmas tree up. If they’re Muslim, they may wish to fast during the day. Let each other know what your expectations are, so that no feelings are hurt, and no one is disappointed. 5. Chat with the parents. At some point, you’re going to need to meet each other’s parents. Instead of thrusting yourself in front of them, ensure that you each have a chat with your respective parents about how you’re in an interracial relationship. Most parents don’t care as they love their children and will support them no matter what. Some parents may be a bit resistant, particularly if their kids are engaged to someone from a different religion. In these cases, take your time. Don’t rush for introductions. Suggest you have a short meeting first. Eventually, most parents soon understand how much you love your partner, and the other things don’t really matter so much. Always stay respectful, and answer any questions so they can work through their objections. 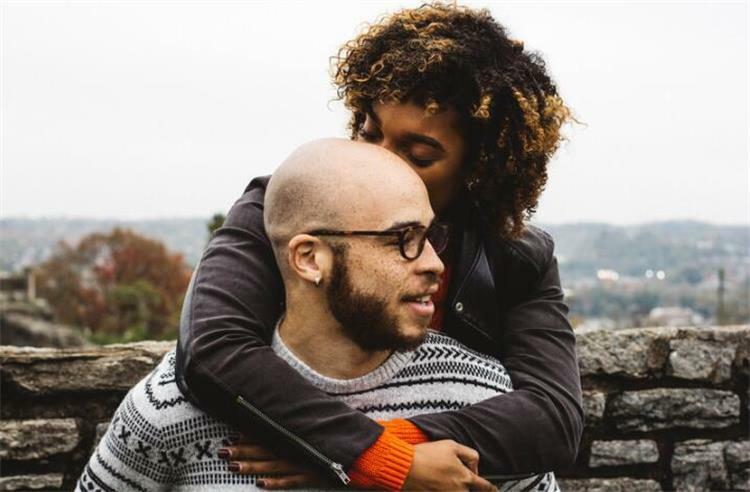 It may take a bit of extra effort at having an interracial relationship, but these types can also be the most successful. Not only is your partner exotic and attractive to you, but they’re already willing to put in the effort to make love happen!